Windproof and waterproof, the Kestrel Smock is made from Ventile® and is perfect for birdwatching with a large front weatherproof pocket. For those that prefer an over-the-head option to a jacket, this smock is a must! 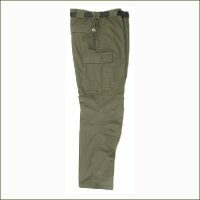 It uses the same combination of fabrics as the Kestrel Trousers i.e. 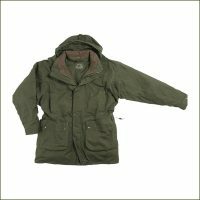 Ventile® outer with a lining that has an Innovation XL lining to make it wind and waterproof, tough and durable, breathable and low rustle. The style incorporates a gusset under the arm to allow for freedom of movement and the large front pocket has side entry pockets behind. It is a generous fit with a long length scalloped back. It can be teamed with the Kestrel Trousers to make the perfect weatherproof set. 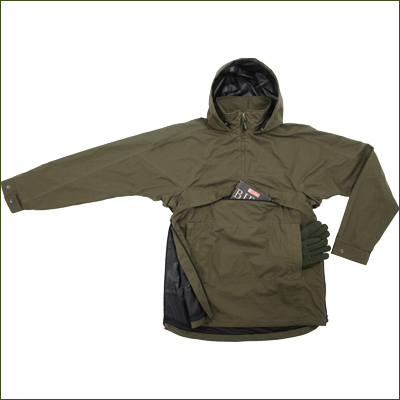 Wildlife cameraman and TV presenter Simon King has reviewed our Kestrel Smock in the My Kit Box section of his website. Ventile® outer with Innovation XL lining. Now with Zippered Side Openings to make it easier to put on and take off.